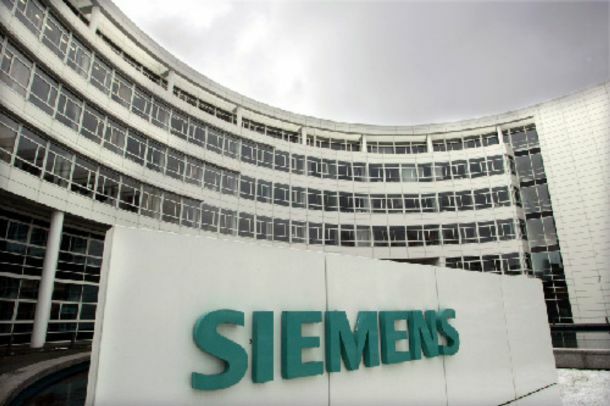 The trial of sixty-four defendants charged with bribery, money laundering and being accessories to offenses related to the Siemens cash-for-contracts scandal will restart at the Three-Member Felony Appeals Court in Athens on Friday. The trial had been postponed in July 2016 as foreign nationals involved in the case said the multi-page decree had not been translated to their native language. The case has stagnated ever since it was introduced in Greek courts almost ten years ago. The case concerns the so-called “contract 8002” and later extension of the deal signed between Siemens and Greek telecoms company OTE in 1997 to digitize the operator’s network. The prosecutor alleges that about 70 million euros exchanged hands between Siemens and OTE executives over a long period of time to secure the deal. The charges for some defendants could lead to life sentences, if found guilty.